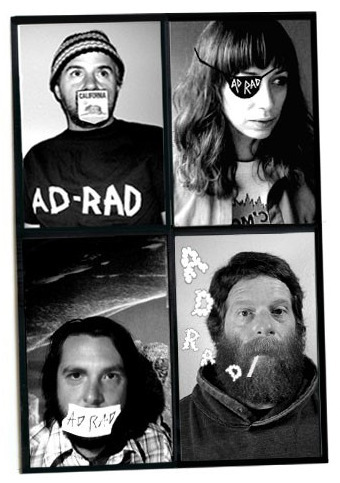 Admiral Radley is the new project of former Grandaddy members Jason Lytle and Aaron Burtch with Earlimart‘s Aaron Espinoza and Ariana Murray. The name seems to come from a man, who on craigslist, was trying to sell a 747 airplane. No music yet, just pieces on their homepage. Dates below. Wonder what it will sound like?